Inspired by Italy's famed Mille Miglia race, since 1988 the eponymous collection from Chopard returns each year in limited editions. A combination of style, elegance and precise mechanisms, the brand has it all mapped out. 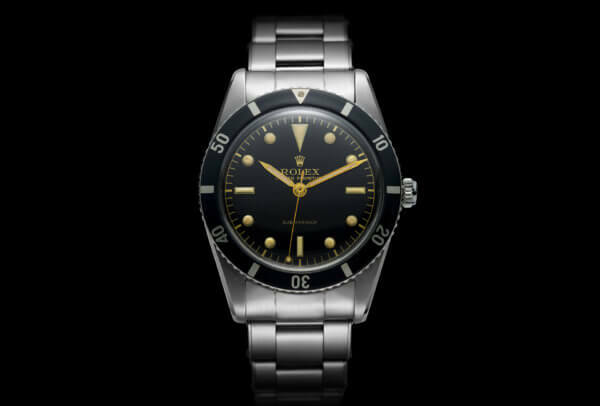 In 1953, the Oyster Perpetual Submariner became the first wristwatch to guarantee water-resistance down to 100 metres. Dive into the story of this legend of the deep. 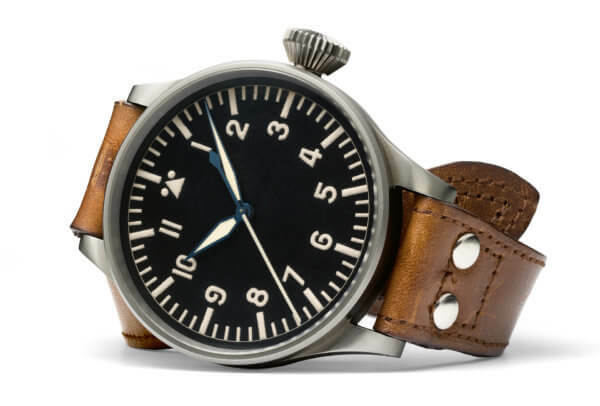 From the very first Special Pilot's Watch in 1936 right up to today, IWC has built a rich collection of pilot's watches. The flight plan couldn't have been clearer: legible, robust and precise! 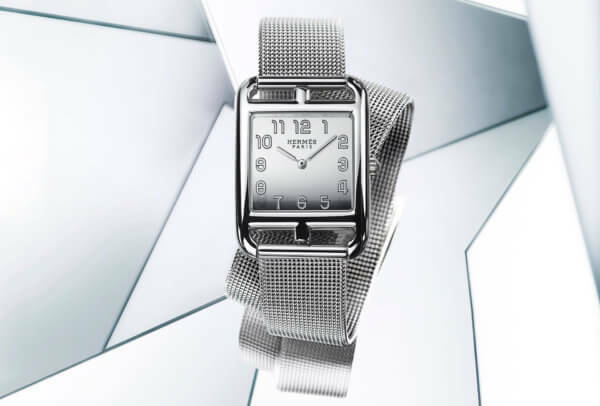 In 1991, Hermès took the wraps off a form watch whose signature combination of a square, a rectangle and the iconic Chaîne d’Ancre motif has become a true classic. Form follows function. 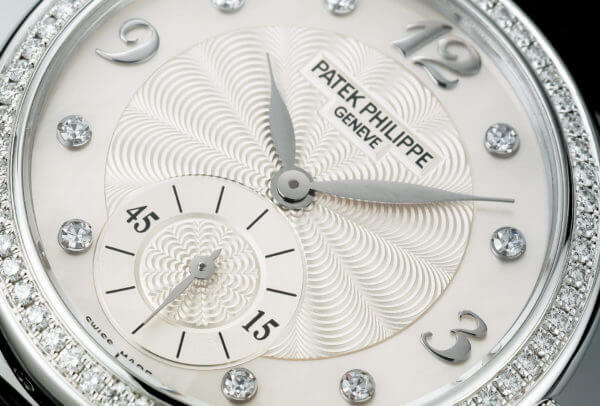 This Bauhaus principle was also that of Patek Philippe when it imagined the Calatrava in 1932. Clarity, elegance and the same remarkable simplicity of form have defined each variation ever since. 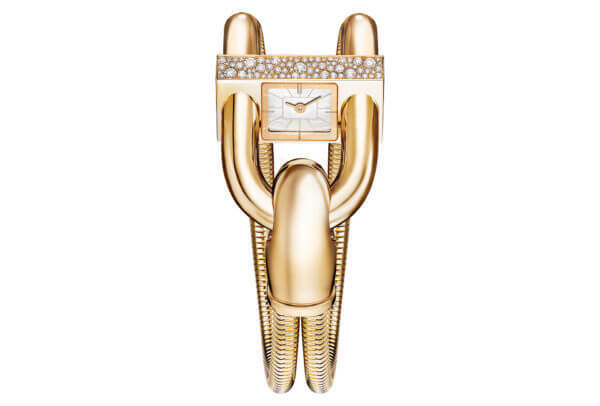 A symbol of attachment and shared sentiments, the Cadenas ignores the boundaries of design. Impervious to trends, its singular aesthetic, as much jewellery as watch, is as strikingly modern today as when it first appeared in 1935. Setting diamonds free to dance across a dial. The idea was unheard-of until the launch of Happy Diamonds in 1976. 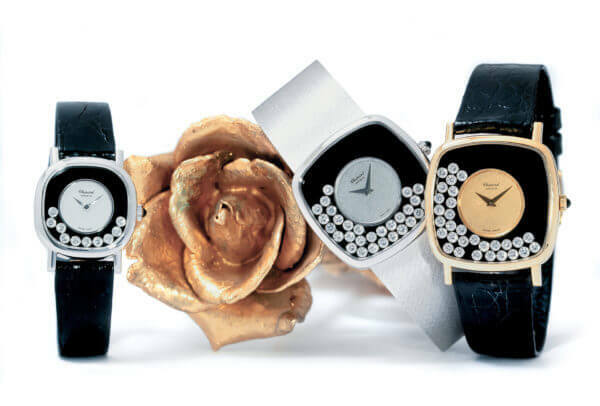 Its signature floating stones have spread joy throughout the watch and jewellery worlds for more than 40 years. Its launch in 2000 was a masterstroke. 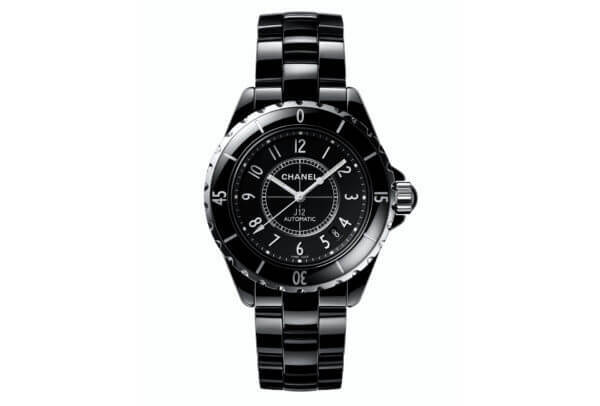 Cloaked in ceramic, almost always black or white, the J12 continues to reign over Chanel's watch collections. A look back at the story of this iconic watch that is as modern today as on the day it was born. 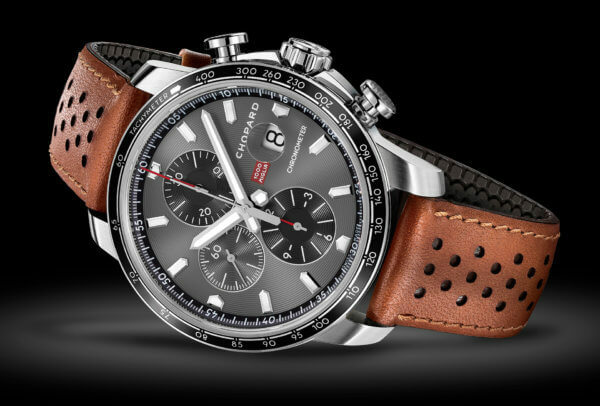 Its uncluttered design and unparalleled legibility have made this chronograph a star of the racing circuit. 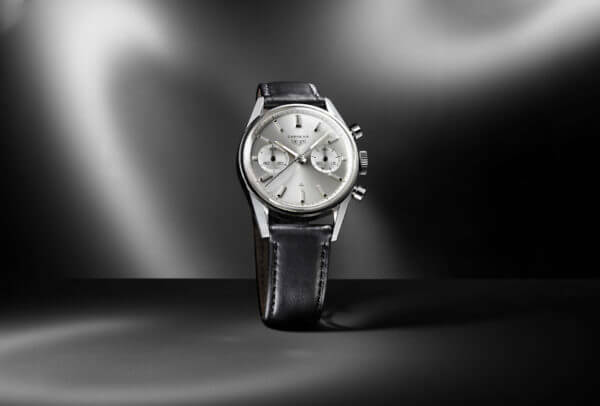 Fifty-five years after its launch in 1963, the Carrera stands out as TAG Heuer's flagship collection.